San Diego’s Leading Mobile Pet Groomer! 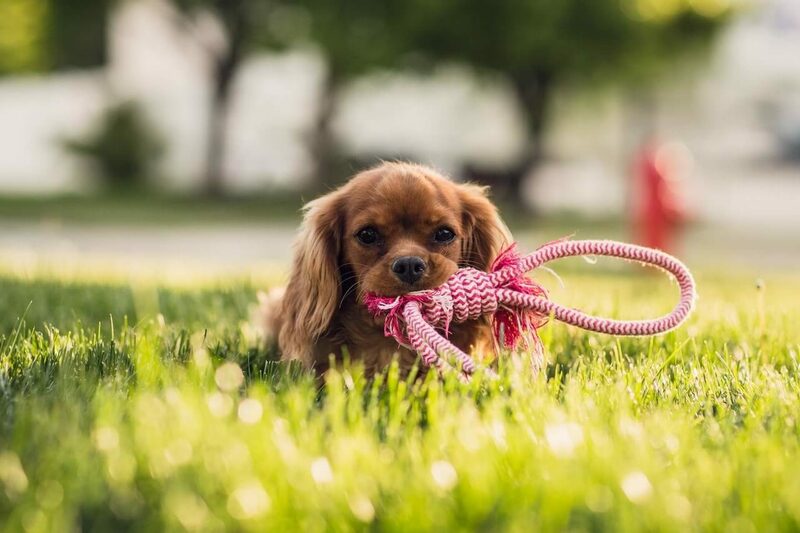 We provide expert mobile pet grooming services to the following San Diego neighborhoods: Clairemont, University City, North Park, La Jolla, Del Mar, Poway, Rancho Bernardo, Carmel Valley, Mira Mesa, Linda Vista, Pacific Beach, Mission Bay, Coronado, and more! We mean it when we say, "Grooming With Love"- love for the animal, and love for doing business the right way. Thank you for your interest in Animal Artistry Mobile Pet Grooming! 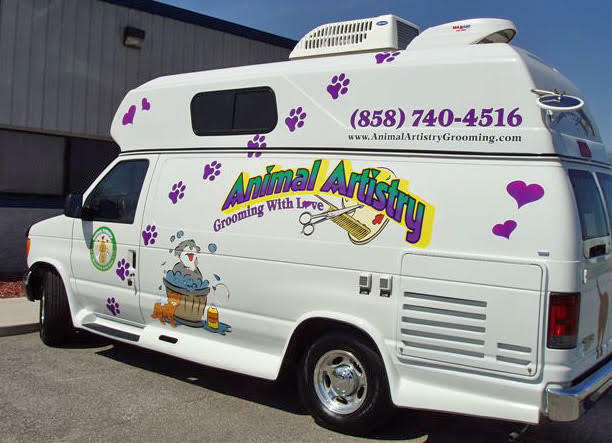 we have a fully self-contained, mobile dog, cat and small animal grooming van, and we will come to you! You'll never have to load up the pets, fight traffic or be forced to leave the scared little guys all day at some noisy, strange place again! If you are in the San Diego area, our mobile service makes getting your pet groomed easy and stress free. Why is Mobile Pet Grooming Better? Mobile grooming reduces stress on the animal. We groom them right in your driveway with a clear view of home. Reduces stress for the owner. You don't even have to be home! We'll take care of the big job of grooming your pet. Reduces grooming time. Your pet will be the sole focus of our attention, and no other dogs will be in the grooming vehicle. We never cage the animals. Our van is clean, quiet and made to be as relaxing and enjoyable as possible for your pet.